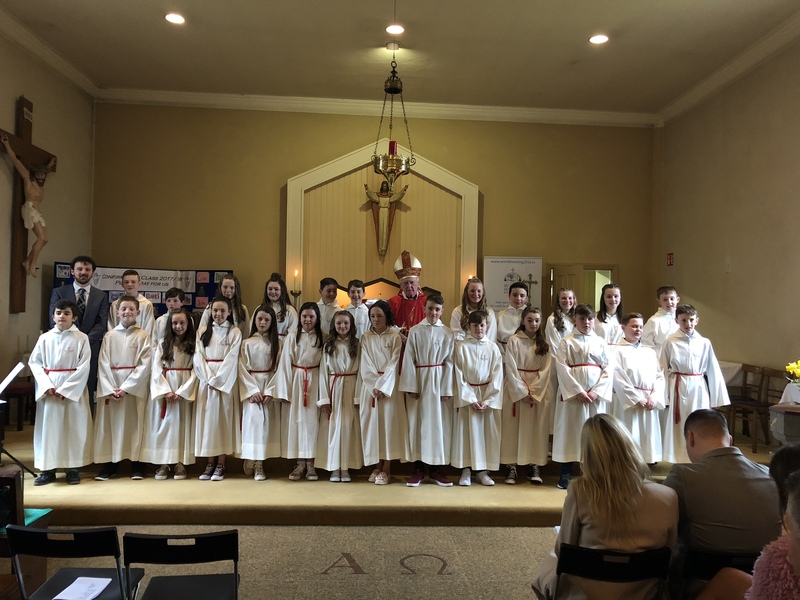 Congratulations to our Rang 6 students on their Confirmation Day. A big thank you to Fr. Ray for all his support throughout the year and thanks to Bishop Harrington for visiting us on the day. A big thank you to Mr. O’Sullivan for his fantastic efforts in preparing the children for the ceremony.